Holy Week is all about walking with Jesus as He experiences the suffering handed out by humankind to the Holy Son of God. 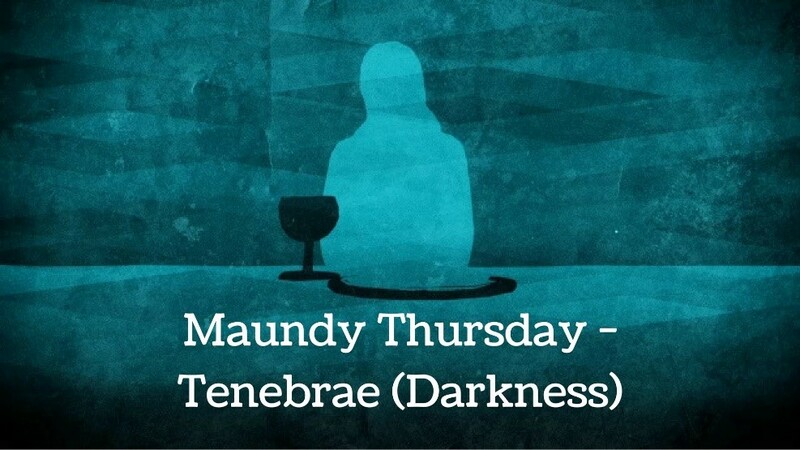 On Thursday of Holy Week, we observe the Last (Lord’s) Supper and Tenebrae (Service of Darkness). It is a dramatic service that drives us deeper into the Passion (suffering) of Jesus. With readings marking the steps He took, as the Sanctuary grows ever darker, until the moment of His death when all light is extinguished. You will be moved. 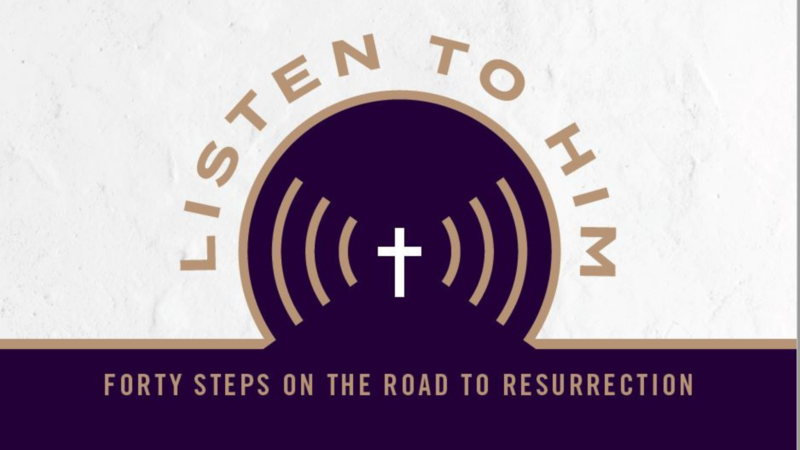 This service helps prepare us for the glorious Resurrection of Easter morning! It starts at 7:00 PM on Maundy Thursday, April 18th, in the Sanctuary of The Fount. All are welcome!